Next Cosmo Quiz: Who's Your Inner Female Pharaoh? When it comes to Marion Barry, the pull quote from the New York Daily News praising this film's "crack team of pros" really says it all. Most people I’ve met on the West Coast hear the name Marion Barry and think you’re referring to a delicious flavor of yogurt, but for East Coasters of a certain age who’ve never heard of marionberries, Marion Barry makes you think “crackhead” (and wonder what the market for crack-flavored yogurt is). 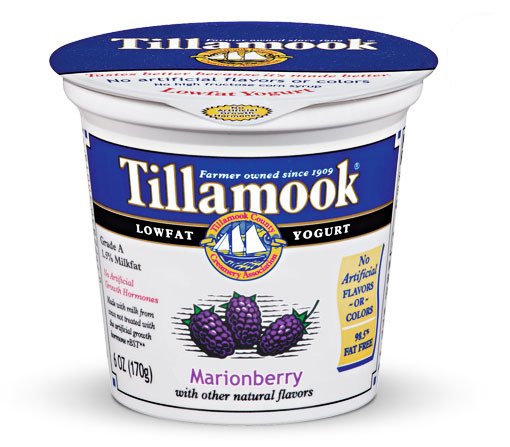 Marionberry yogurt: delicious, but not as addictive as you'd think. 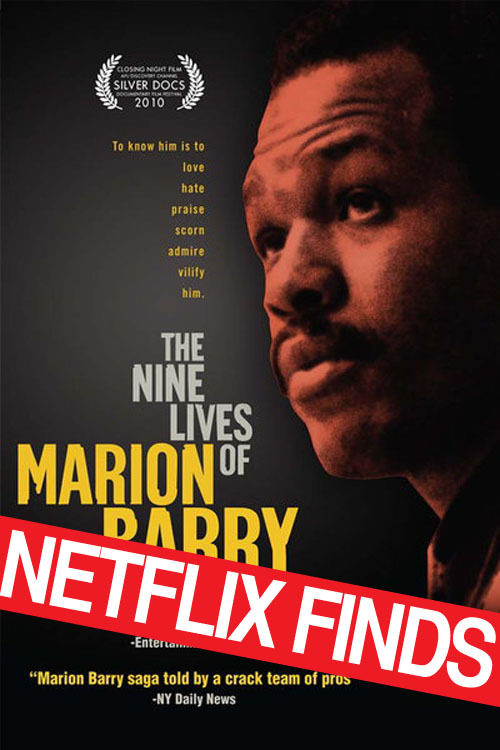 As someone who only knew about the former-DC mayor from his infamous drug bust (and Chris Rock’s riff about it from his classic special Bring The Pain), I was intrigued by The Nine Lives of Marion Barry, which both reflects on Barry’s his long career in politics and activism, and follows him into his possible political future during his 2004 campaign for DC city council. Neither the filmmakers nor those interviewed deny that Barry has issues with drugs and alcohol, but Nine Lives gives a more complete picture not just of of Barry, but of the city he still serves to this day. Before Barry entered politics, he was was a civil rights activist who worked with Martin Luther King as a part of the Student Nonviolent Coordinating Committee in the 1960s. Part of what drew him to DC was it’s unrepresentative, oppressive leadership; with no local government, DC was under the control of Congress, specifically openly racist southern congressmen who had no interest in doing anything positive for the district’s largely black and poor population (DC residents didn’t even get the right to vote for president until 1961). He served on DC’s school board and city council before becoming the city’s second mayor in 1979, and he had a successful first term, starting a summer jobs program and overseeing a budget surplus. Barry being "set up" (smoking crack) in 1990 on FBI surveillance tape. After that, however, things started to go downhill. Over his second and third terms, many of his top appointees got indicted for corruption, the budget surplus turned into a deficit, and, like so many major cities in the 1980s, DC was hit hard by the crack epidemic, which meant a huge increase in crime, as well as the worsening of the Mayor’s own problems with substance abuse. Due to Barry’s outspoken nature, he’d never been popular with the DC establishment and in 1990, his cocaine addiction gave the US Attorney’s office their in to take him down. The question of how and why Barry was accepted back into politics after serving time isn’t entirely answered—most of those interviewed say something about how his good deeds outnumber his bad ones, and the black community as a whole seems to have a history of forgiving the trespasses of its fallen celebrities, from Barry to R. Kelly to Jesse Jackson Jr. What’s made clear, however, is how deep Barry’s ties are to DC. After his post-incarceration reelection in 1995, the Republican administration changed the laws pertaining to DC governance once again, reverting most control of the city back to the national government, including decisions about the city’s out-of-control finances. Barry in 2007, back on the DC city council. To this day, DC is once again controlled mostly by Southern congressmen who, against the wishes of DC residents, have tried to restrict gay marriage in the district and implement some of the strictest anti-abortion regulations in the country. 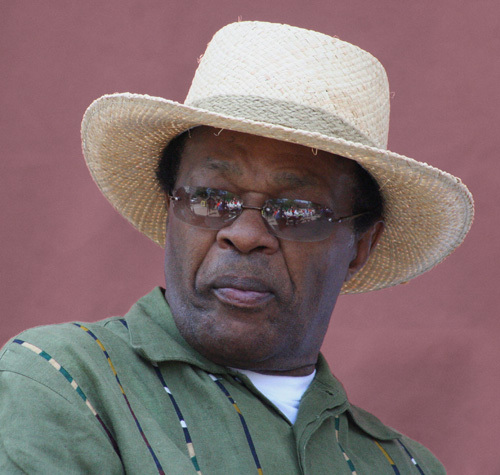 That Barry continues to serve on the city council is both a good and bad sign—Barry is both the city’s mascot and the source of its biggest setback—but The Nine Lives of Marion Barry’s full-portrait of both Barry and DC politics is entirely good, and worth watching. Credit, from top: tillamook.com, commons.wikimedia.org. Used with a Creative Commons license.